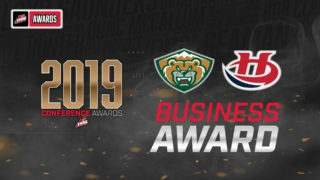 Lethbridge, AB – The Lethbridge Hurricanes will look to take a 2-0 series lead in their best-of-seven first round series against the Calgary Hitmen tonight in Game 2 at the ENMAX Centre at 7:00pm. 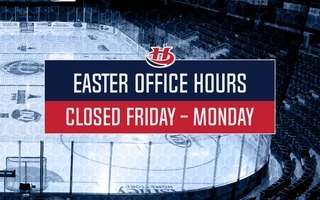 The Hurricanes earned a 3-2 overtime win Friday in Game 1 at the ENMAX Centre. 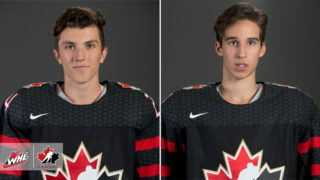 Nick Henry and Dylan Cozens scored in regulation while Calen Addison scored his second career playoff overtime winner. Carl Tetachuk made 31-saves for his first WHL Playoff victory. The Hitmen were led by their Captain Mark Kastelic who scored the opening goal of the series while Devan Klassen scored the other goal in the defeat. Calgary netminder Jack McNaughton made 30 saves in his WHL Playoff debut. 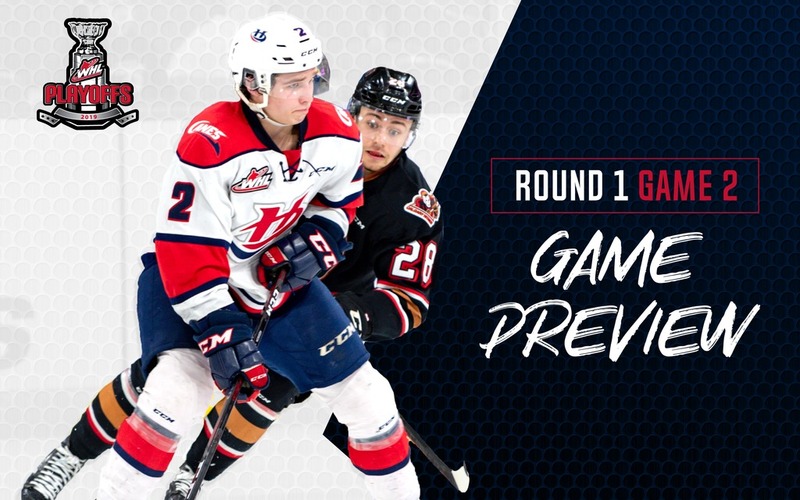 Tonight’s game will be the final game at the ENMAX Centre for the first round of the WHL Playoffs presented by Charlton and Hill. The series will shift to Calgary for Game 3 and Game 4 on Tuesday and Thursday. 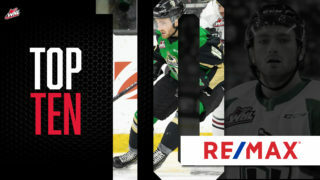 PLAYOFF SERIES: Tonight will be Game 2 of the best-of-seven first round series between the Hurricanes and the Hitmen. The Hurricanes lead the series 1-0. 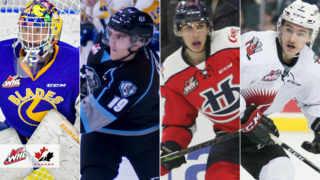 It’s the first time the two teams will face-off in the WHL Playoffs since 2009 while it will be the fifth time overall the ‘Canes will face the Hitmen in the post-season. Game 2’s: Lethbridge has posted an all-time record of 16-20 in Game 2’s in their WHL post-season history. 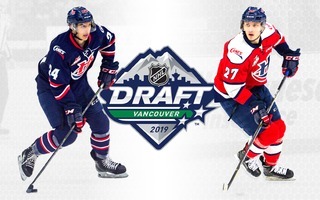 The ‘Canes won two of the three Game 1’s in the WHL Playoffs last year with wins over the Red Deer Rebels and the Brandon Wheat Kings before falling to the Swift Current Broncos. All-Time Record: In the playoffs, the Hurricanes have posted an all-time 84-100 record in 184 games. The ‘Canes have posted an all-time 18-18 series record while having gone 4-2 in playoff series in the last two WHL post-seasons as the ‘Canes have gone to the third round in back-to-back seasons.